Angel Fighter was recorded live for BBC Radio 3 at Cadogan Hall, London on 20 August 2011. 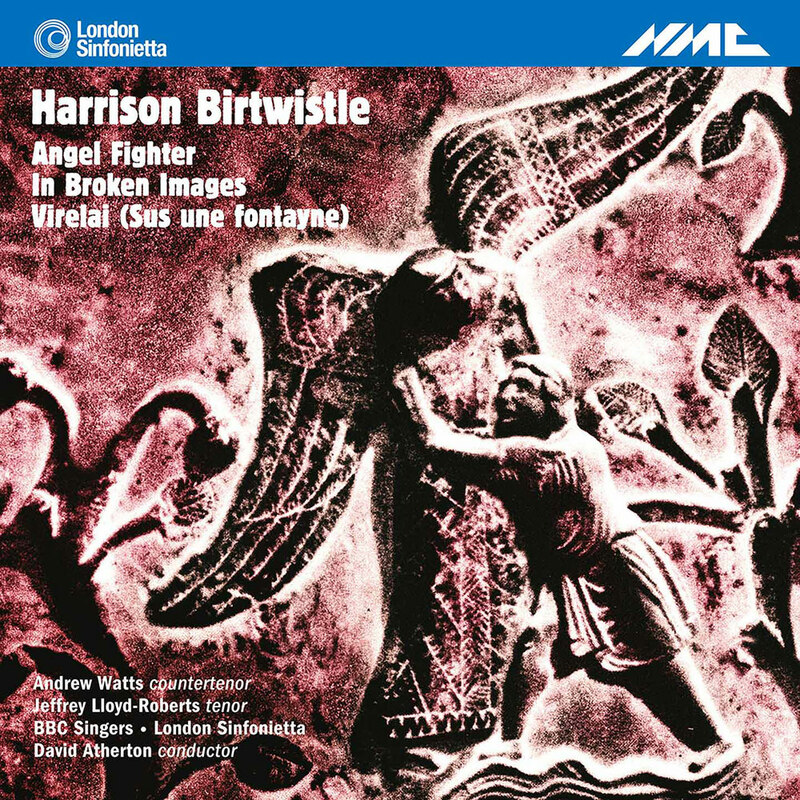 In Broken Images was recorded at Queen Elizabeth Hall, London on 24 May 2012; Virelai (Sus une fontayne) was recorded at Queen Elizabeth Hall, London on 5 December 2014. Both were recorded live by London Sinfonietta/Sound Intermedia. The works on this album are all published by Boosey & Hawkes Ltd.